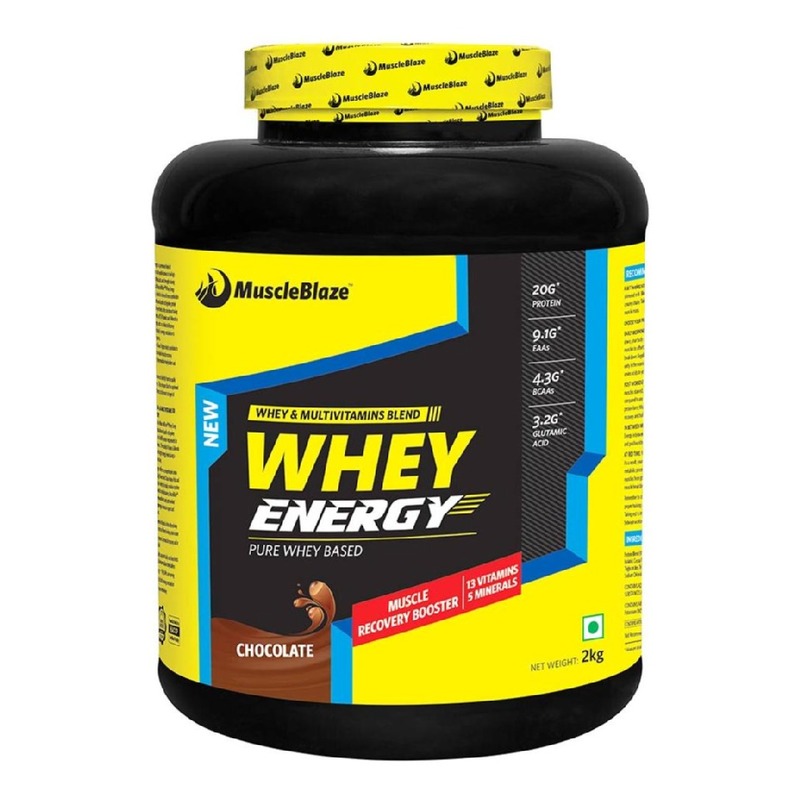 Whey is a high quality protein found in cow's milk & has all essential amino acids. Whey protein is a high-quality protein naturally found in dairy. It is a complete protein containing all of the essential amino acids that your body needs to build muscles and is easy to digest. For something as simple and pure as whey several myths flourish. To get the facts right, whey, a premium source of protein is the watery liquid left over from the curdled milk of cheese making process. Cow's milk has 20 percent whey and 80 percent casein or milk protein. 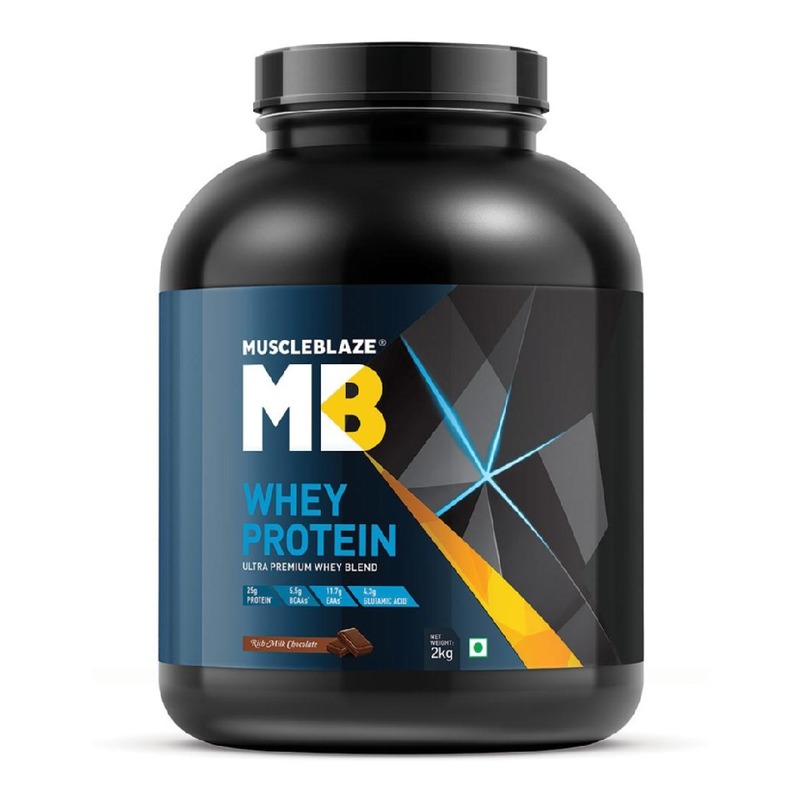 An abundantly rich source of branched chain amino acids whey stimulates protein synthesis, which makes it an imperative nutrient for gym fanatics, bodybuilders, athletes and fitness enthusiasts. 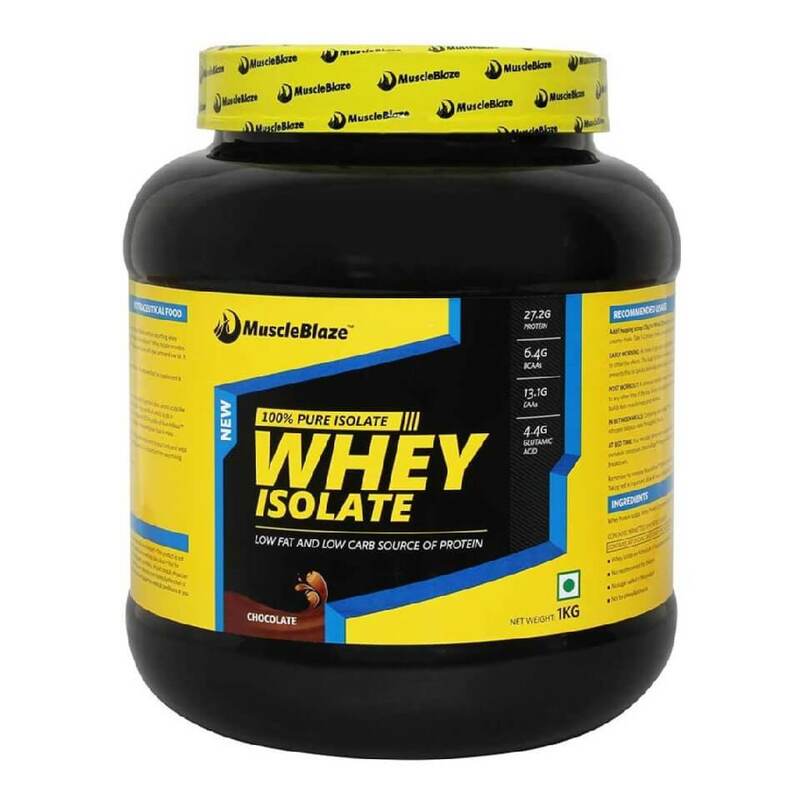 For someone on a diet, whey is an absolute must, because dieting is catabolic. As much as you like to lose fat, during a diet, your body holds on to it, as a source of energy. Therefore, for energy, the body attacks muscle as a protein source, which can be a self-defeating exercise in the pursuit of lean muscle. Whey comes as the way out. 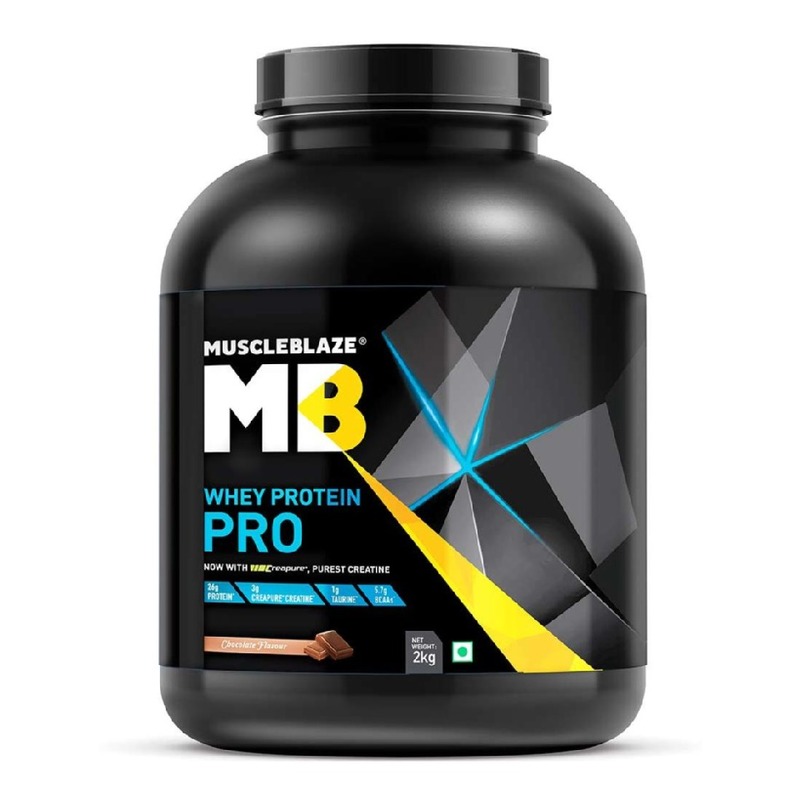 BCAAs (branched-chain amino acids) in whey, particularly leucine stimulates protein synthesis and might do so to a greater extent than a normal protein on its own. Predigested protein: The long protein chains in the whey protein have been broken down into shorter chains called peptides. This makes the whey protein more easily absorbed by the body and may reduce the potential for allergic reactions. A study published in the Journal of The International Society Of Sports Nutrition found that subjects who consumed whey protein after training experienced improved blood flow to their forearm muscles, enhancing the delivery of muscle-building nutrients such as oxygen and hormones. It is also generally understood that the anabolic effects of weight training are increased through the consumption of whey protein because amino acids are rapidly driven to skeletal muscle tissue. The benefits of whey go beyond the realm of fitness and bodybuilding. Whey is a virtuous source of protein for anyone. Research studies have concluded that whey protein may help in the fight against some common forms of cancer including prostate and colon. Also, research studies have found that whey acts as a good antidote to stress and is also good for immune health. Whether you are a fitness enthusiast or plain worried about your protein intake whey is the drink for you. Cheers to good health! 5 must have supplements that you should never miss to maximize performance. What should you choose as your protein source? The quick-acting whey or the slow and steady casein? Believe it or not, gyms can be intimidating. A beginner's guide to gym decodes A to Z of gym terms.